Every day, a child in Sweden is diagnosed with cancer. Every day, a child laughs an average of nearly 400 times. It is an important factor in getting better, to be able to laugh. For children who are diagnosed with cancer, it is not as easy to find the joy of things or a reason to laugh. Laughter is without a doubt a good thing, and for hospitalized children it can be a much needed break from reality. 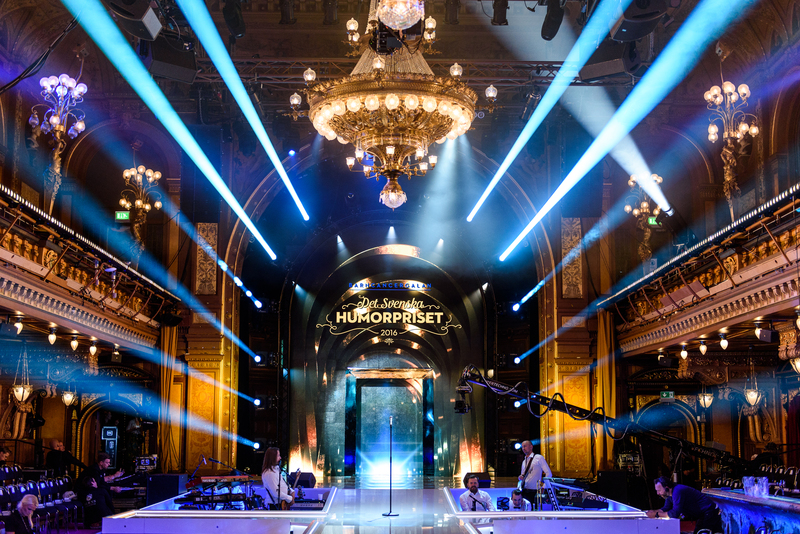 The Swedish Comedy Awards is a live gala to celebrate Sweden’s most acknowledged comedians and at the same time fight child cancer by recruiting monthly supporters. Once a year, prizes in seven categories are being handed out to the best comedians in the country. Moreover, the gala retells the stories of children and families suffering and recovering from the disease.